Purefecto: Buying for that someone who has everything! Buying for that someone who has everything! Let's just say you have a cousin who has everything she wants.... well, maybe except that $81 million dollar Monet Haystack painting that was sold less than two weeks ago at Christie's auction house. And clearly you don't have the budget that even come close to affording that insanely priced painting, what do you do? Flower Packable Tote Bag. $26. This is a tote bag by Herschel Supply co. and is a great bag on the go. 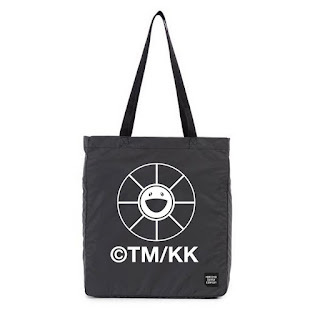 You can fold the tote bag to 6" x 8" and just stick it in your purse. 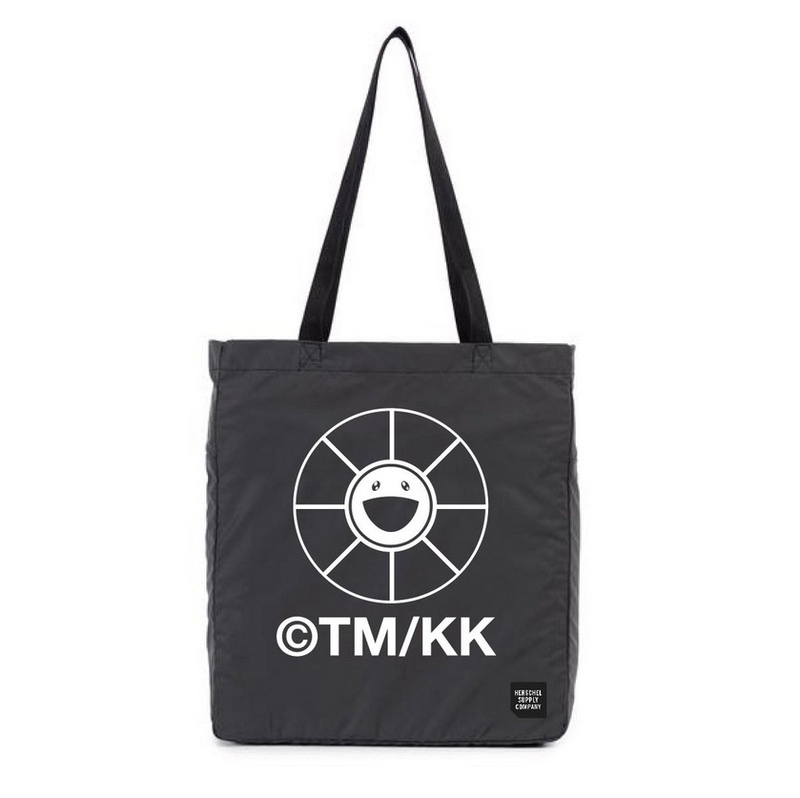 The bag is designed by Takahashi Murakami for Complexcon. At $26, you can't really go wrong. Water Bottle. $28. 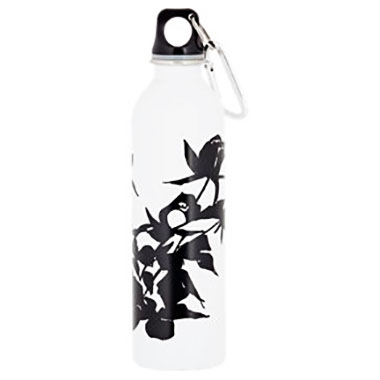 This water bottle is designed by Alex Katz for Art Production Fund. It's a perfect water bottle for using at a gym. Just because you are sweating doesn't mean you can't be stylish at the same time. 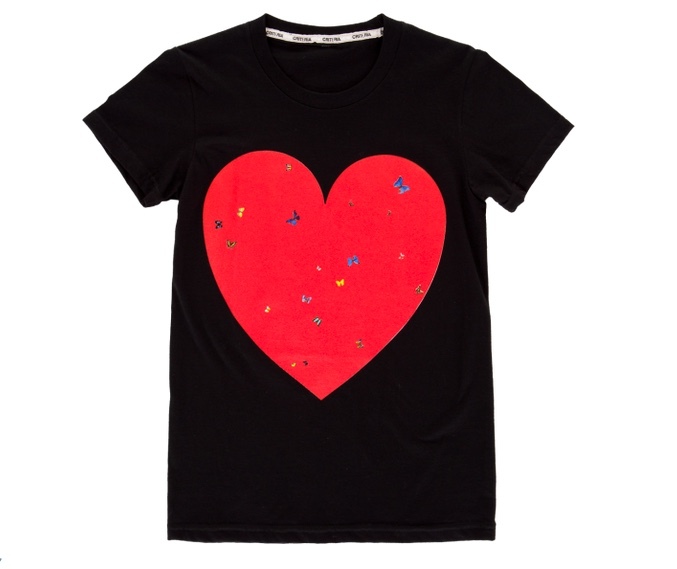 All You Need Is Love T-shirt. $38.75. 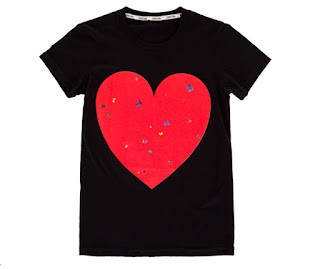 This T-shirt, designed by Damien Hirst for RED few years ago, is still on point. All profit from the sale of this t-shirt goes to RED that finances programs to fight AIDS, tuberculosis and malaria in Africa. Fashion never looked so good. The best hotel in the world!